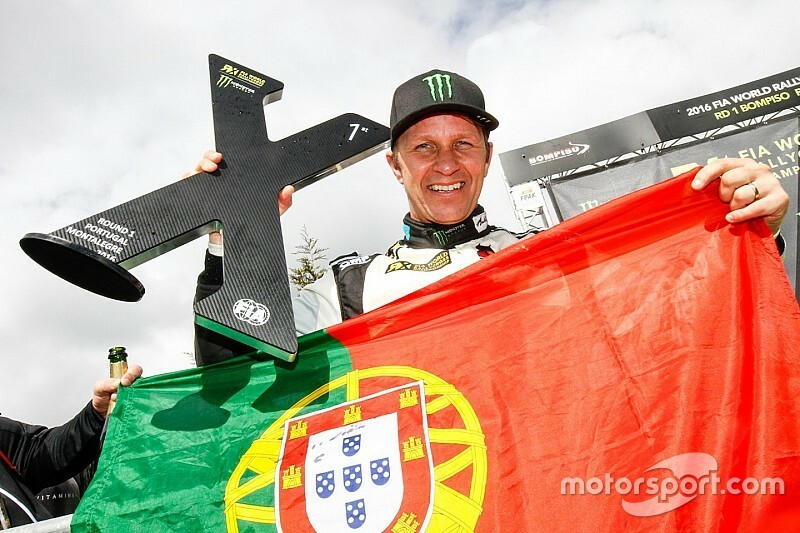 Reigning World Rallycross Champion Petter Solberg opened his 2016 campaign with victory at the season-opener Montalegre circuit in Portugal, winning the final. The win came despite him having to perform a ‘manual’ start in the semi-final and final due to a faulty launch control system on his Citroen DS3. Solberg struggled on day one in Portugal in challenging wet conditions, but a drastic setup change overnight to his car elevated him to second overall at the Intermediate Classification, behind weekend pace-setter Mattias Ekstrom. Having led the second semi-final from lights-to-flag, Solberg made a good start in the final to lead into the first corner, ahead of Robin Larsson and Toomas Heikkinen - who was slow away from the line but moved to third. This, after Johan Kristoffersson and nine-time World Rally Champion Sebastien Loeb took their jokers at the first opportunity, Loeb diving out of the pack heading into the first corner to take the extra route option. Solberg took his joker on lap four, contact being made on the exit between him and Kristoffersson, the latter breaking a driveshaft on his Volkswagen Polo, causing him to spin a few corners later following further contact with Loeb. As Kristoffersson and Loeb dropped out of contention, Solberg climbed to second when Larsson took his joker on lap five, and took the lead when Heikkinen took his extra route on lap six, the Finn returning to the main track in third behind Solberg and Larsson to complete the podium as the leading trio crossed the finish line. Andreas Bakkerud finished fourth on the debut of the M-Sport built Ford Focus RS RX, run by the Hoonigan Racing division. The Norwegian had to fight his way into the final after a close encounter in semi-final two with Heikkinen, Davy Jeanney and Kevin Eriksson; Bakkerud moving from fourth to third in the final corners to make the final. 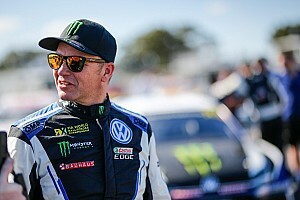 Loeb finished fifth in his maiden World RX event, slowed by mechanical problems following the contact with Kristoffersson, who finished sixth. “We had a very difficult start yesterday, everything looked dark, losing a lot of time,” said Solberg after the win. 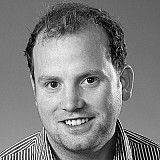 “We had a team meeting and I felt very comfortable. At the end of the day the only thing was to get to the semi-final and final. 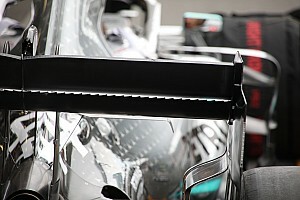 “Waiting for the semi-final, on the first row the launch control didn’t work. I was working on the wires and everything. "The old fashioned way seems to have worked. 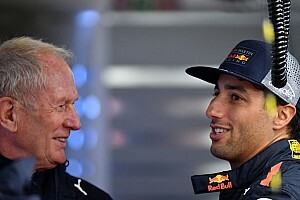 It’s been a big job to come here but I’m very happy," he added. While Solberg’s weekend turned around following a difficult first day, the pace setter in the qualifying stages, Ekstrom, experienced the opposite scenario. 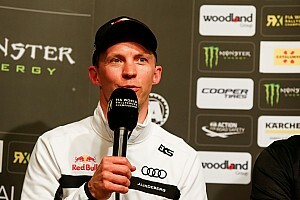 The DTM star lost time in the first corner of the first semi-final following contact with Timmy Hansen and as a result finished fourth in the race, just missing a place in the semis. 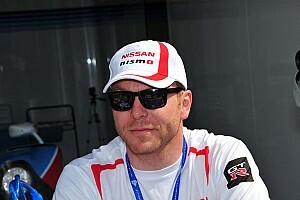 Hansen retired from the encounter with damage.